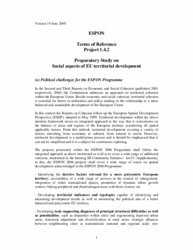 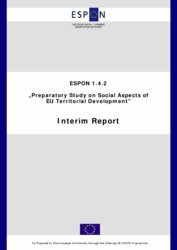 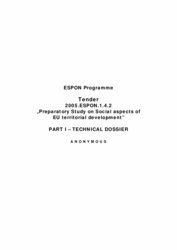 This study is meant to explore main elements related to social aspects of territorial dynamics, and to prepare for a future ESPON applied research project. 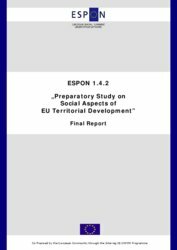 In each of them, the study will try to identify key policies, challenges / problematic, but also concepts, key indicators, which will support the future implementation of a territorial analysis of social aspects, in relation to territorial development objectives of cohesion, balance, sustainability, attractiveness and competitiveness. 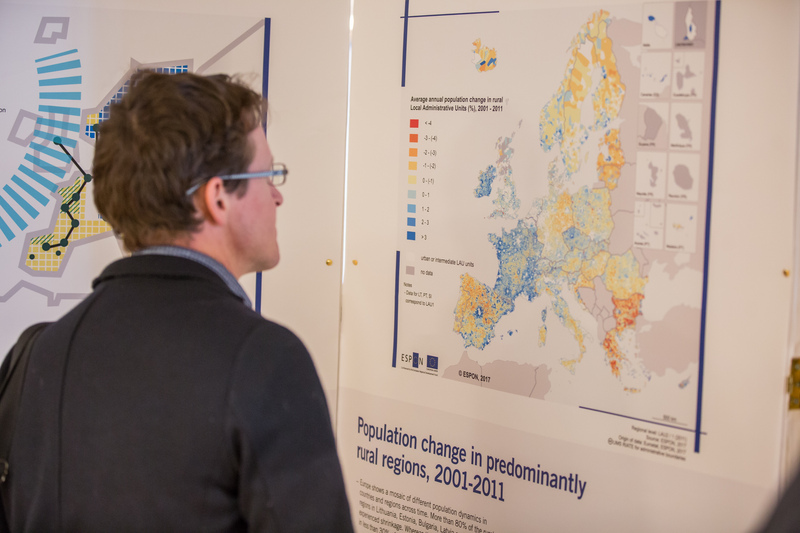 Austrian Institute for Regional Studies and Spatial Planning (ÖIR).